Hey guys! This will just be a short post to show that I am still alive lol. Between working my 9 to 6 job, being stuck in traffic for at least three hours a day, doing my part-time job after regular work hours, and entertaining the bf who’s visiting Malaysia for three weeks, I wish there were more hours in a day lol. I think if I wasn’t doing the part time job I’d have a bit of a breather, but I need the money. Took my car for repairs recently; and my phone’s LCD screen is leaking because I dropped it T-T … and that’s another few hundred gone from the pocket. Sigh. Adulting is so hard. The fam and I had lunch at this coffee shop called Alibaba (odd name, I know! 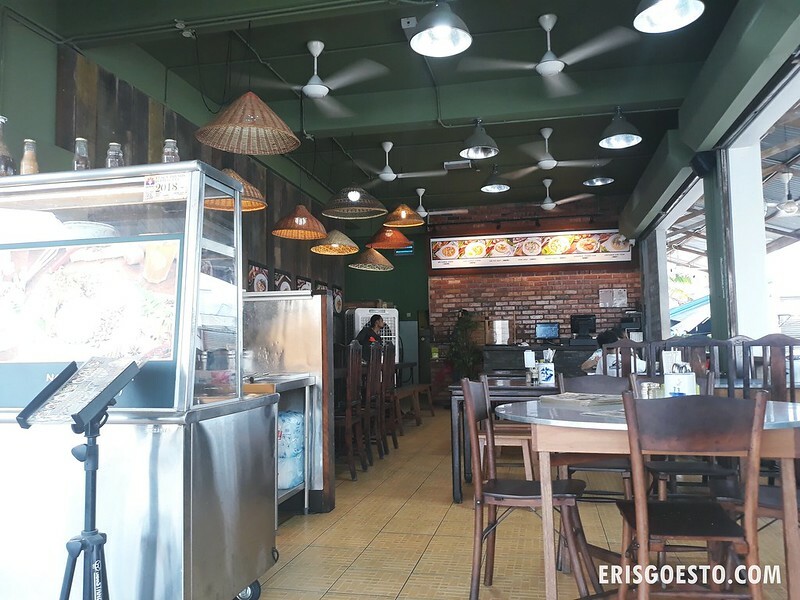 ), tucked deep within the commercial area of Taman Putra Prima. Not sure if bad feng shui but the place has always been quiet, even though there are so many housing estates within. Pretty empty for a weekend lol. The eatery serves up a mix of local and Western dishes. 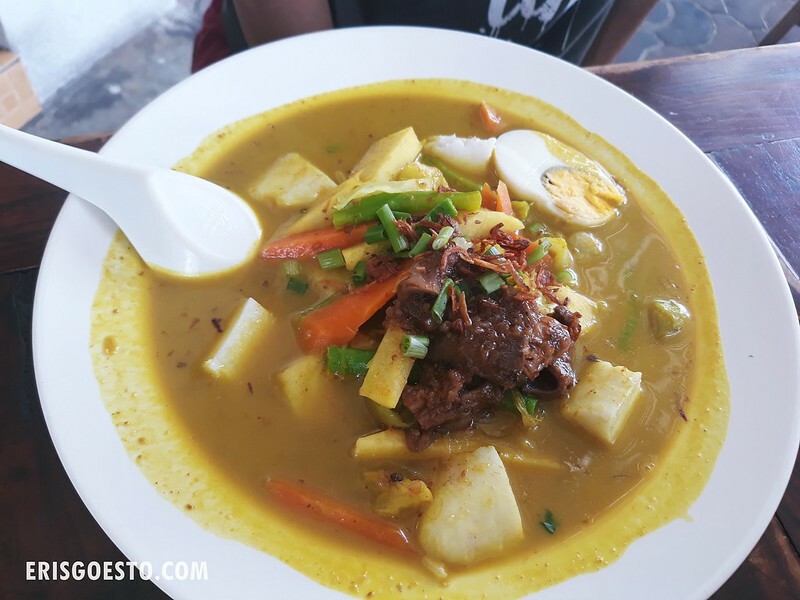 Moo had the lontong, a dish consisting of rice cakes that were rolled in banana leaf and boiled, before being served in a sweet-savoury coconut-milk based soup. The version here was a bit too sweet for my liking, but if that’s your cup of tea, it isn’t too bad. 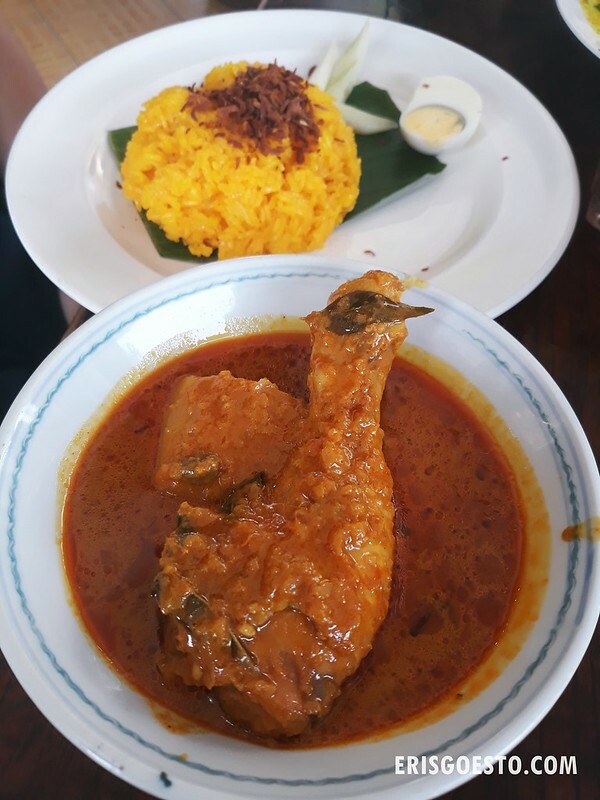 Bro and dad both had the chicken curry with nasi kunyit. The curry was, again, a tad too sweet for my liking, but the flavours were there and the chicken tasted fresh and was cooked well. 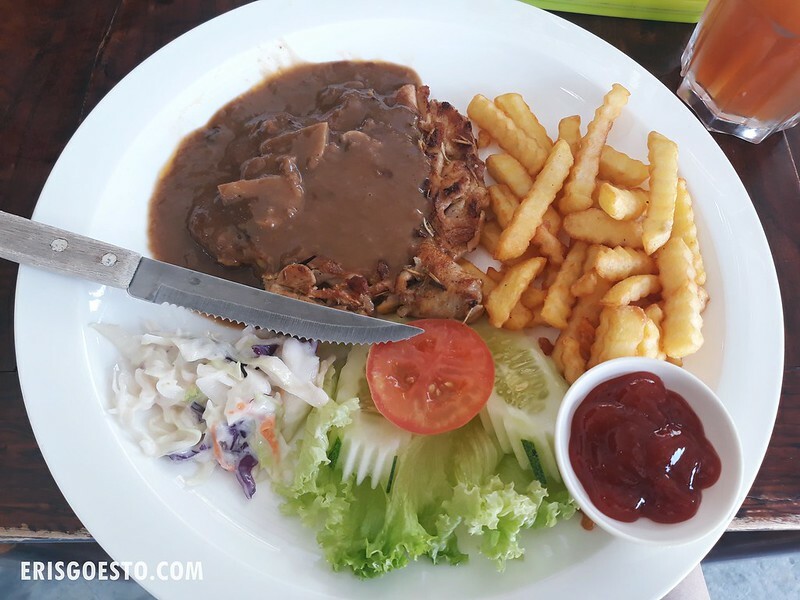 My grilled chicken chop came served with salad, fries and a mushroom sauce. Decent chicken chop, albeit small in size. Fries were the generic frozen type. All in all, an okay place to have a relaxing lunch since it isn’t crowded, and the prices are not too steep.